Yes it’s finally happening, a full-on Sixfields has been organised once again! it’s been quite a few years since our last full on effort one, but enough of the old-skool and new members want this to happen, so why not. Let’s all get together, have a laugh and a joke like we once did many moons ago and make it a night to remember! Surely this is the whole reason why we’re part of FSi 😉 See below an excerpt to the post which can be found Here!. This link contains all the details for where and when the meet will be. This is the meet for all the old and the new too attend. I hope you like the date, as it’s after the August rush of car shows, and most people should have been paid again since then and it’s still warm-ish. I’m up for hearing objections though! If you don’t know already and have never been to one, check out some of the previous threads in this forum. We’re quite friendly in real life. 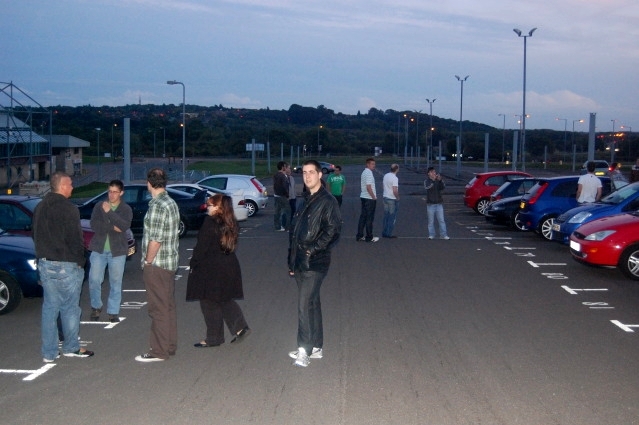 It’s a great laugh and the night normally consists of meeting up in the car park, chatting, looking around the motors and picture taking. Then off to the pub for more chit-chat, pool, food and deserts. 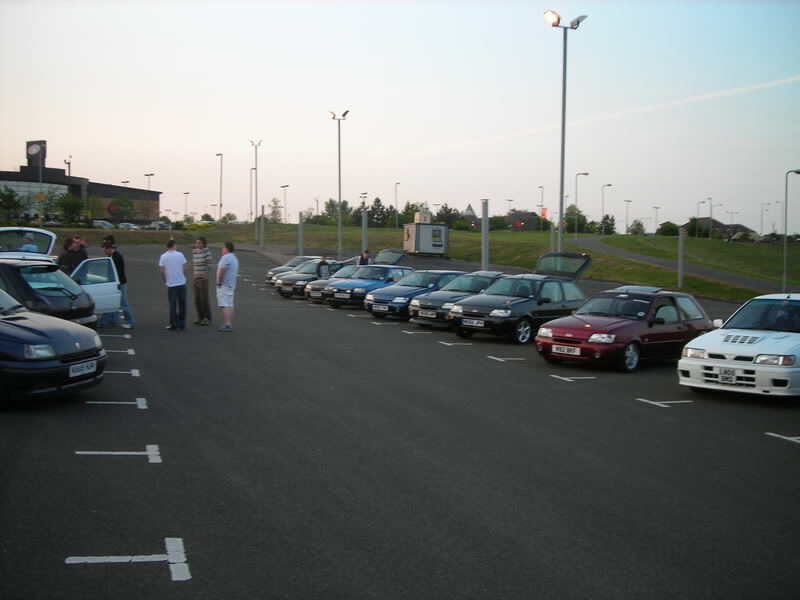 Then afterwards we usually head across the way to the arcades, or straight off to town in a mini convoy and end up in a car park with some good lighting for more pictures (TK Maxx?) – people tail off home anywhere between 10.30pm until 12.30am! So come on guys, let’s make this a damn good one!